We are Adriano (Audioplate Records) and Mikey Tuff (Forward The Bass Hi Fi), long time friends and sound system culture fanatics. 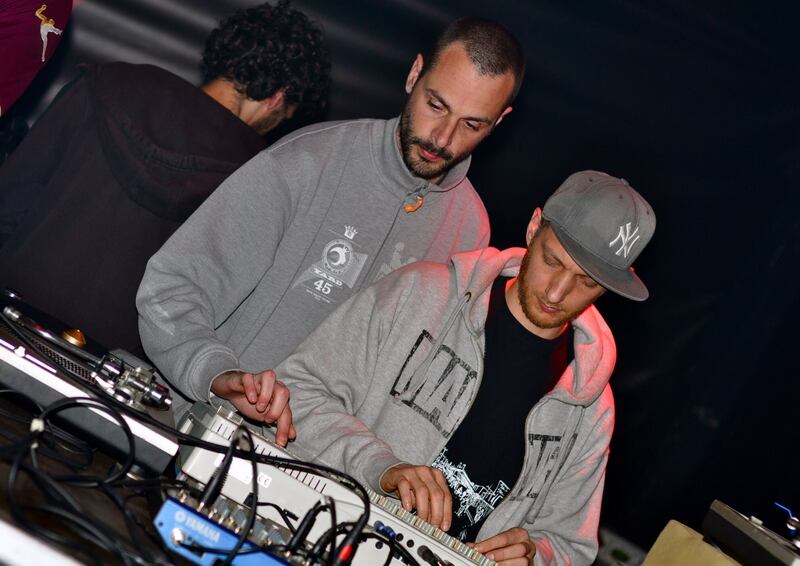 In 2007 we created Bassplate Records, building riddims and producing some local italian acts (Nico Royale, Alpha 9, Kalafi and more), then the project went in sleeping mode until 2013, when we started working together again, releasing the first single during summer 2014, No Fuss No Fight by Bassplate Riddim Section, one of the many names we use when making music. We find our inspiration in nearly everything that comes out of the island, but we especially love the 70s and 80s reggae, as you can probably guess by listening to our music. Sound-wise and musically-wise we look at the future with deep and strong roots in the past, blending analogue and digital technlogies, computers and musicians, plugins and old rusty outboards. Our mission is to release music for sound systems, as this is the way that reggae music is meant to be enjoyed.